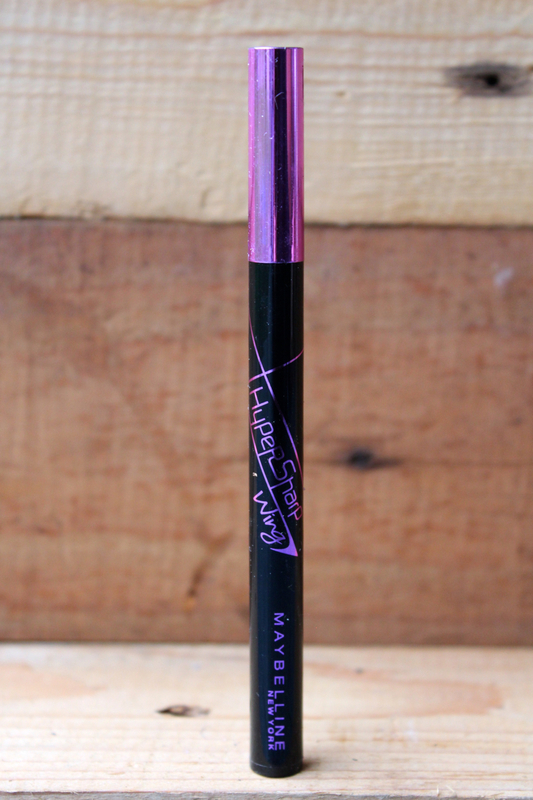 As I was in the market and desperately need a new eyeliner, I stumbled across this liner. You know how I love me some waterproof eyeliner with a felt tip applicator. Without hesitation, I bought it. The result was amazing! I'm able to have a neat line and sharp wing without much of a fuss. 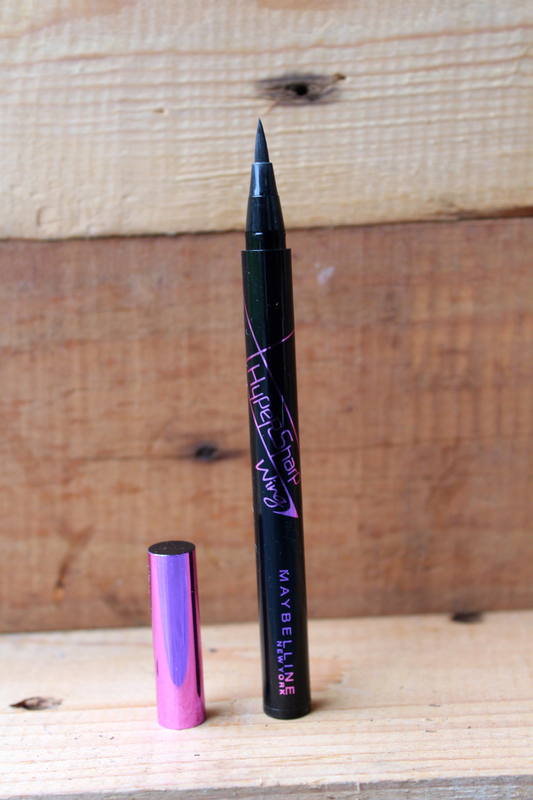 It dries super quick and you're able to make thin and thick line all at once by altering how you hold this liner, use the smaller edge of the liner to get a thin line, and use the bigger one for thicker line. The things that I'm not a fan of are this liner is that I have to dab it with a bit of leftover toner on my cotton pad to get it to be a bit more pigmented and liquid-y. To remover this liner is very easy, I only need makeup wipes to completely remove what is on sight, by that the slightest warmth will completely remove it too. So it's not waterproof and smudge-proof. I definitely need to get my hands on something waterproof and smudge-proof with this kind of applicator. any suggestion, babes? It sounds like that would be the perfect mascara if it was smudge-proof! Besides that though, it sound like it works fairly well. Sounds great! I have to try it, because I'm looking for good eyeliner.